Via Bella Union in the UK/Europe and Fat Possum in the US. 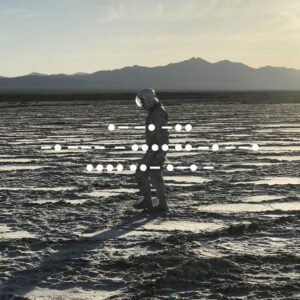 And Nothing Hurt is Spiritualized’s eighth album, the follow up to 2012’s Sweet Heart, Sweet Light. A Perfect Miracle is available on CD ($14.00), Digital ($9.00), Vinyl LP ($21.00) and Delux vinyl LP ($39.99) with: Box (two-piece, base + lid), outer sleeve, inner sleeve, 24pp book (saddle stitched, 250gsm cover / 150gsm pages), orange vinyl edition, and download. In 2016, Andreas moved to Paris, and he and Lisle Mitnik began writing songs together about what the city transmitted, about what it means to start again in a new place, and about what you have to leave behind. 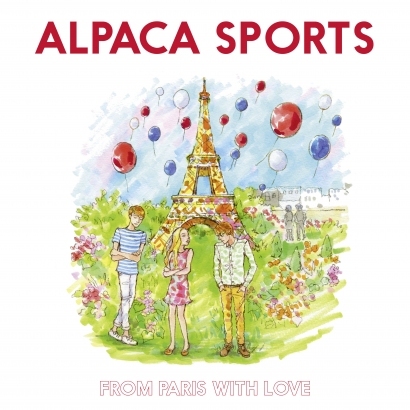 All of these feelings are captured and expressed in Alpaca Sports’ new album, From Paris With Love. 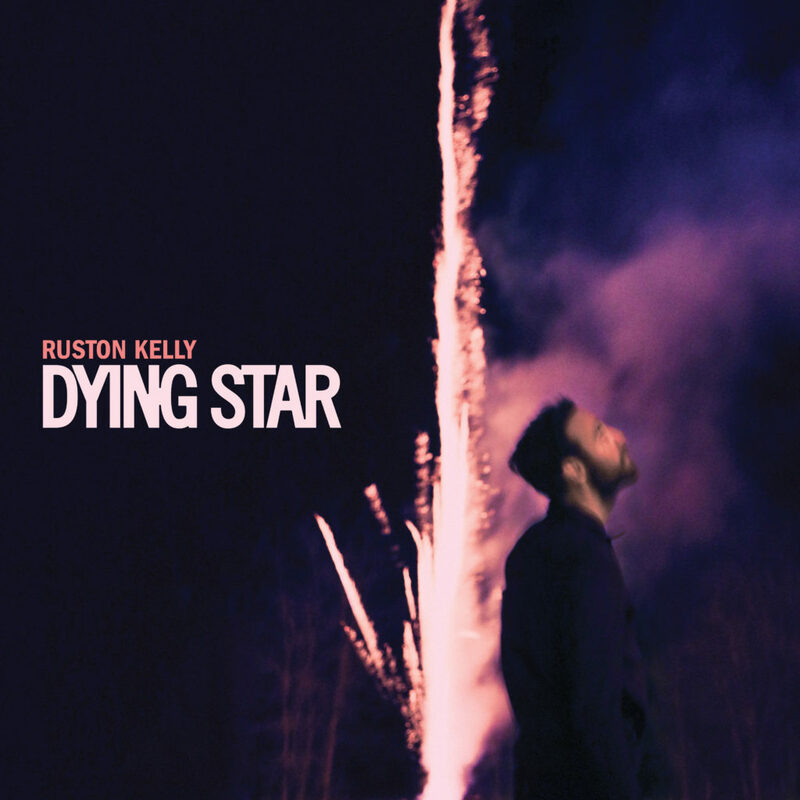 A collection of twelve songs full of sincerity that will help you hold onto experiences that can be forgotten and get lost with the passing of time.